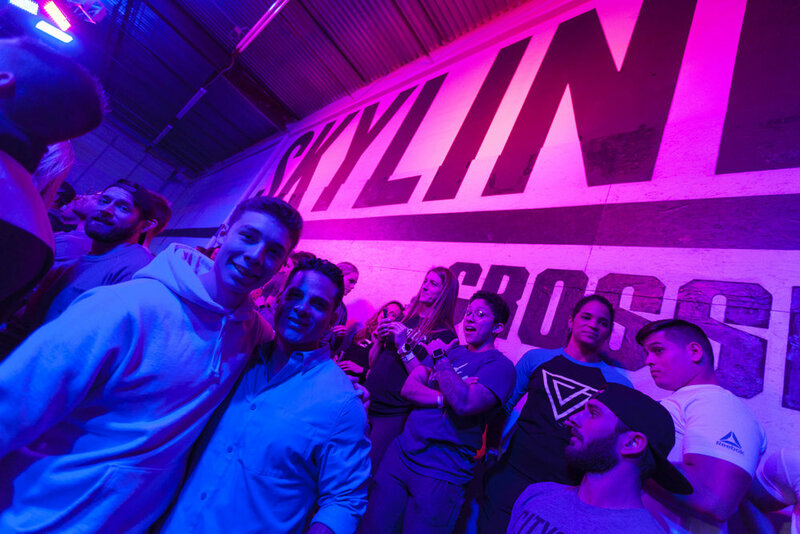 Father son duo Aldo and Alex enjoying themselves at the 18.3 Games Open workout announcement. perform max set of strict pull-ups. “useful upper body strength index” – a CrossFit original! perform max set of kipping or banded pull-ups.